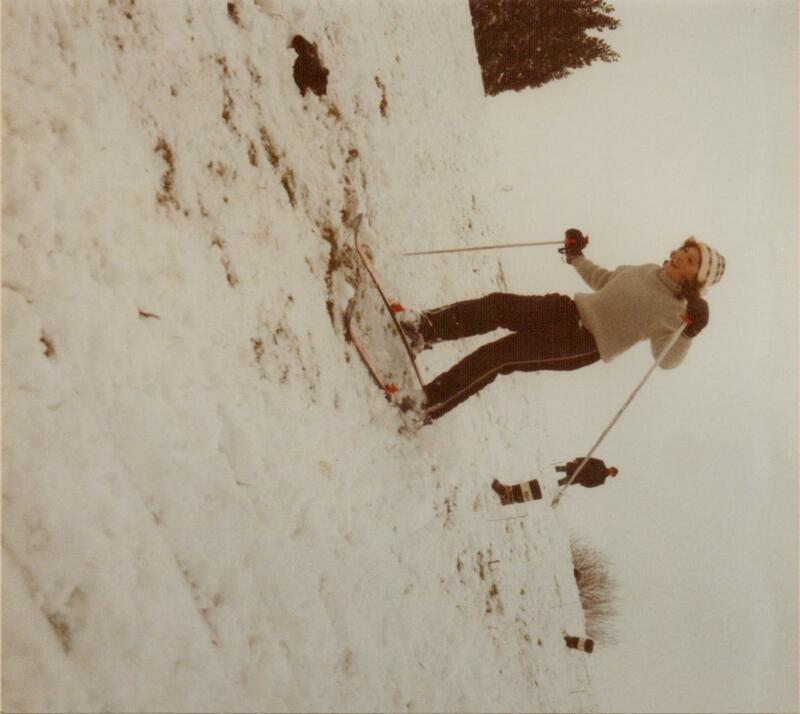 The original More Than Skiing started life as a little tour operator, set up shortly before the millennium by my sister, Teresa, and me, Yolanda, both ski fanatics since the age of three, former instructors and particular fans of Austria and Switzerland. Dressed in dirndls at the Olympia Ski Show more than a decade ago we endeavoured to persuade punters to come on our group holidays to the Tyrolean village of Obergurgl. Not only would we show them the slopes, we’d ensure they held their own apres-skiing – dancing on tables at the jolly Nederhuette, snowshoeing and floodlit night skiing. Indeed that winter we did take a handful of happy Brits there. But only a handful, and one season was enough to prove the travel business wasn’t for us. Teresa married, had two lovely kids and is now a fitness instructor; I became a journalist, specialising in horse sports, wintersports and sub-editing. Since then I’ve worked at Horse & Hound, Polo Times and the Daily and Sunday Telegraph, respectively as news editor, editor and sub-editor/writer. Lately my ski pieces have appeared in the Daily and Sunday Telegraph, Audi Magazine, Country Life and Fall-Line. Go to the Published Work tab to read my recent articles. 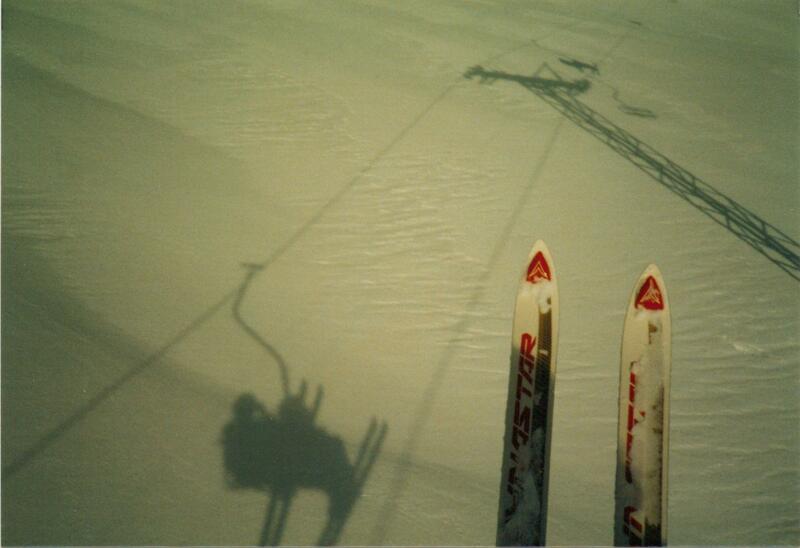 Now that I’m freelance, and spending more time in the mountains, I’ve revived More Than Skiing with a fresh purpose. Not to bring you snow reports, forecasts or resort assessments; instead, you’ll find fun stuff, mostly away from the mainstream, that I hope will inspire you to get more out of your own winter adventures. You can discover, for example, what it’s like to join the Continentals in their crazy amateur races, learn what to do if you find yourself sharing a slope with a moose, and read about setting off, armed with rucksack, head-torch and Compeed, on a hut-to-hut ski tour. The easiest way to follow the blog is to register for email alerts, which means you’ll receive an email whenever I post. Just follow the ‘Sign me up’ link in the right-hand column. Happy reading! I love this page yolanda!!!!!!! so cool! 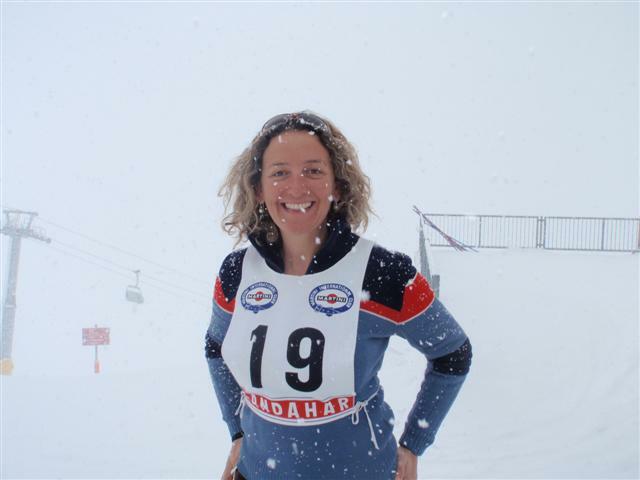 Good for you Yolanda, pleased to see that you are still professionally involved with skiing. You may recall that I saw you in your dirndl at the Ski Show and of course was in Obergurgl with you. Would be nice to hear from you if you have time. PS Sally is getting married this summer!